Try it FREE after 30 days it is only $10 USD a month. Know more about your business... from anywhere in the world. 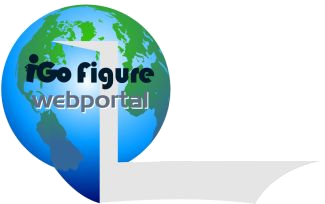 Try the iGo Figure webportal for FREE. You'll love this great reporting tool, which easily allows you to compare facilities with one another. Free and unlimited tech support assistance is available any day of the week. Plus, your trial is risk-free. We offer a 60-day money-back guarantee if you're not satisfied with all of the ways the iGo Figure webportal enhances your business and management.